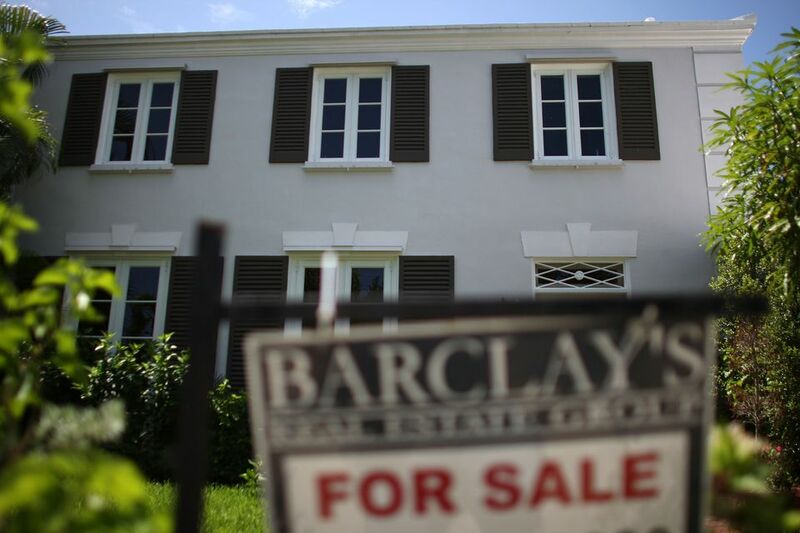 Closing costs are a major factor when considering a home purchase in Miami or South Florida. In fact, a recent BankRate.com study showed that Miami has the fourth highest closing costs of any real estate market in the country, averaging $3,306 in 2017. Documentary stamps (doc stamps) on the deed: Despite their innocent-sounding name, doc stamps are one of the most expensive closing costs you’ll encounter. They are assessed at the time of recording your transfer of deed and are $0.60 per $100 of the home price. Note that this rate is for Miami-Dade County only. All other Florida counties charge a rate of $0.70 per $100. Documentary stamps (doc stamps) on the mortgage: You’ll also need to pay doc stamps to record the mortgage on your home. Mortgage doc stamps run $0.35 per $100 of the amount of money borrowed. Recording fees: The county assessor will charge you for each page of documents you record as part of your home purchase at the rate of $10 for the first page and $8.50 for each additional page. Expect to file between 10 and 15 pages as part of a home purchase. All other closing costs (such as service fees, inspection fees, and administrative fees) are discretionary and may be negotiated with your lender. Those are the basic components of Miami closing costs.